Premium Private Reserve Balsamic. It is one of the highest quality vinegars you can buy! GAVORA™ selects only the finest Premium Private Reserve Balsamic of Modena, made the old fashioned way by mellowing in barrels. 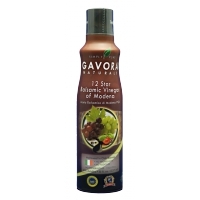 GAVORA™ is 100% pure 12 Star Balsamic Vinegar of Modena! 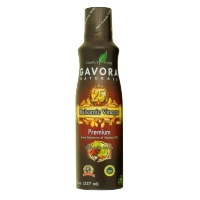 GAVORA™ selects only the finest Balsamic Vinegar of Modena made the old fashioned way, by mellowing in oak barrels.